See you there next weekend! 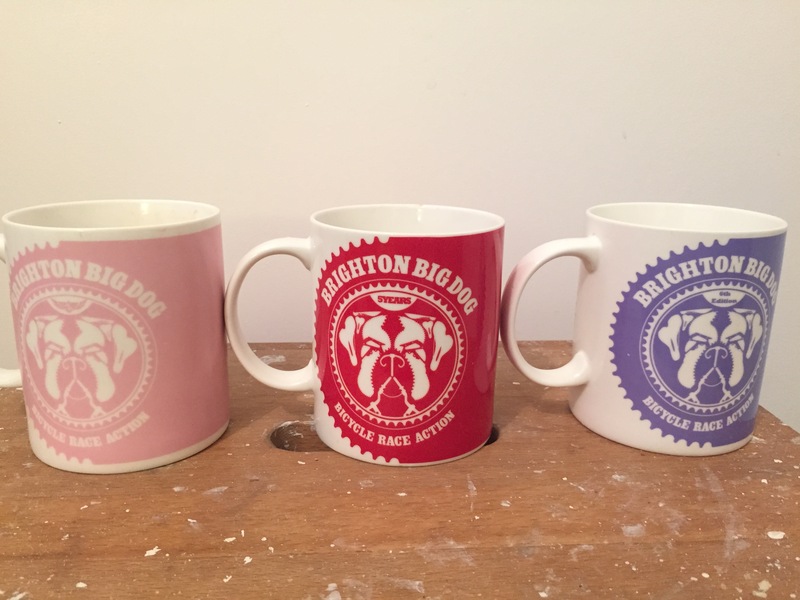 What colour will this years mug be? If you haven’t entered this incredible MTB race in the glorious Stanmer Park, then you really should! 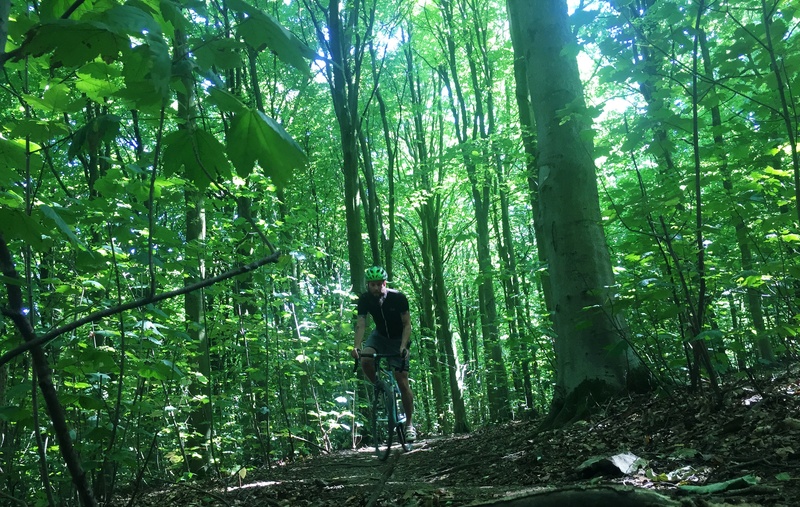 Its on the 15th of August and expect a day of excellent trails, great music from the Ride Journal DJ’s and a after party in the heart of Brighton. There are a few places left but I expect they will be going very fast. Go to the Big Dog website to get your entry.